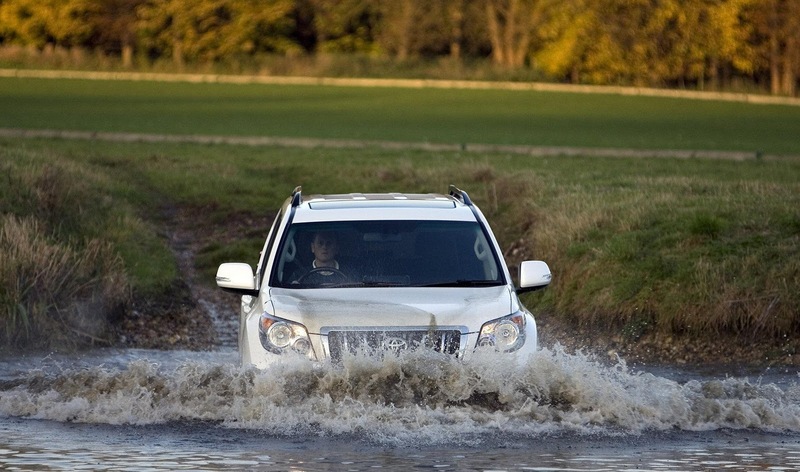 Toyota UK has seen sales of its flagship SUV’s, Land Cruiser and Land Cruiser V8 rise 120% and 77% over the same period from last year. 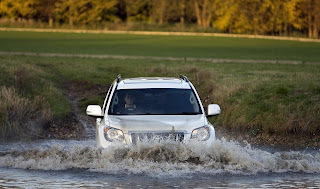 On the whole, SUV's sales in the UK have been rising. The rocketing sales are most probably due to recent Scandinavian style winter that has battered the UK. It’s unsurprising to see most buyers choosing the 3.0 litre D-4D, 4-cylinder diesel engine over the 282bhp 4.5 litre D-4D V8 diesel, since the latter returns 27mpg and emits 270g/km. 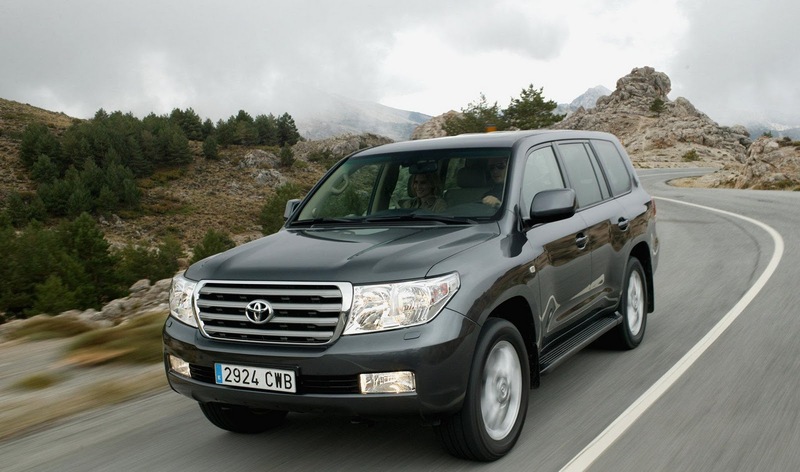 In 2011, the iconic Land Cruiser will celebrate its 60th anniversary. With more than 6m units sold since launch, the Land Cruiser is available in more than 140 territories and manufactured in nine plants in five countries. Both vehicles are covered by a comprehensive manufacturer 5 year, 100,000 mile warranty.